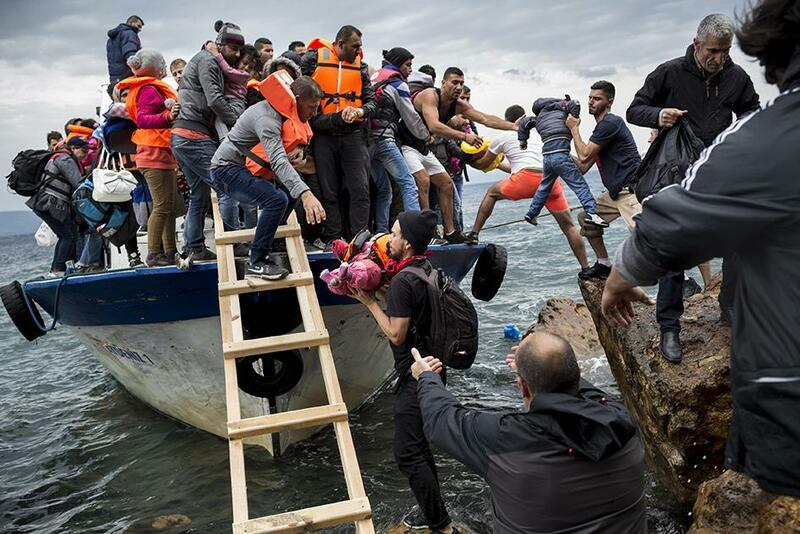 There is no end to the attacks against civil society members who rescue migrants at sea. NGOs doing search and rescue activity keep being accused by media and politicians, while the externalisation of rescue at sea in favour of the Libyan Coast Guard, along with the prohibition to land in the Italian ports for vessels involved in rescue operations in the Mediterranean, has caused deaths at sea to rise sharply. In order to provide information for an informed debate, as well as protection tools for those working on the front line in rescue operations, a year ago we published our first guidance on rescue operations in the Mediterranean, within the series Know Your Rights. Following the developments of the debate and the policies on the issue of solidarity at sea, we decided to update the guidance. The update includes detailed information about the responsibilities of the shipmasters of vessels involved in rescue operations and the States’ obligations towards shipwrecked migrants, in light of the several cases in which international, European and national laws regarding the issue of rescue at sea and asylum law have been seriously breached in recent times. Read and download our new guidance on rescue operations in the Mediterranean. Because knowing one’s rights is the first step to assert them.